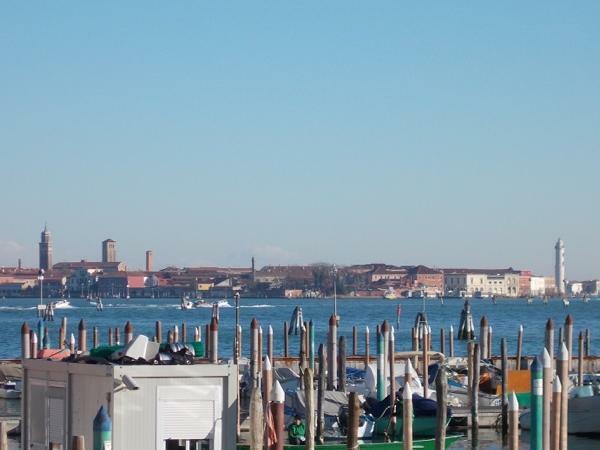 Traveler Review for Private Tour in Venezia, Veneto, Italy by Tour Guide Francesca R.
About Francesca R. Message Francesca R.
I would give Francesca the highest possible rating. She was a joy to be with for the 2 says we had her as a guide in Venice. Her expertise was impecable and she varied her delivery with fun stories. She helped us to fall in love with Venice.